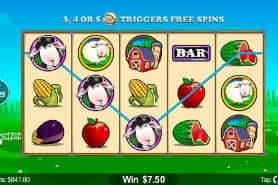 In 2019, it's easy to use your Windows Phone with casino apps to unlock a host of real money gaming on slots, roulette and blackjack. 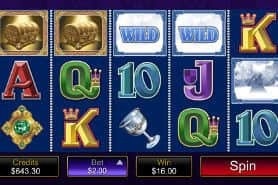 Mobile casino players on Windows can play for the top progressive jackpots, and look forward to lucrative bonus rewards to build their bankroll at some of the top casinos online. You can easily play via mobile apps or in your device's browser. 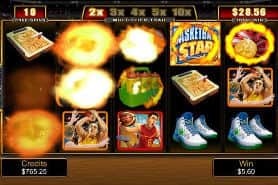 Our #1 recommended Windows Phone Casino for April 2019 is SlotoMania. 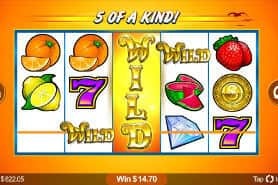 Smartphones from all major manufacturers can run sophisticated mobile casino apps these days whether made in Flash, Java or HTML5 - and they're easily one of the most convenient methods of playing roulette or slots on the go. As long as you can get Wi-Fi where you are, casinos' online Windows phone games are almost identical to the ones you play on a Windows PC. 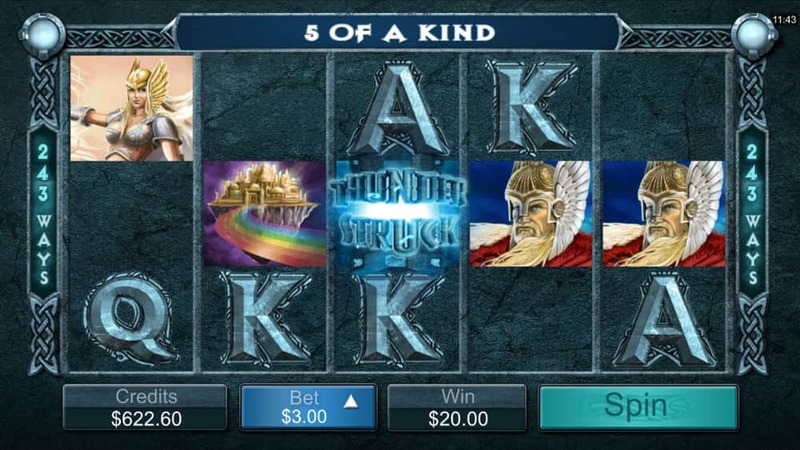 You can even play Windows Phone poker at most of these casinos through dedicated apps! Sign up for a play money account at any of our recommended links on these pages or download the app – if available - from the Windows Marketplace. 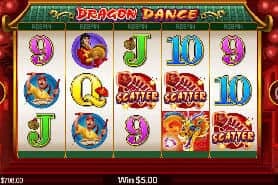 Check out our Windows Phone online casino reviews and choose one you like based upon their catalog of offered games, bonuses they offer, level of security, and of course our general recommendation. Go to your Windows Phone online casino of choice’s website and see if they allow instant, in-browser ‘Flash’ play. If they do, register an account and begin playing that way, right away! If not, go to the Windows Phone Store and search for the name of your desired online casino. 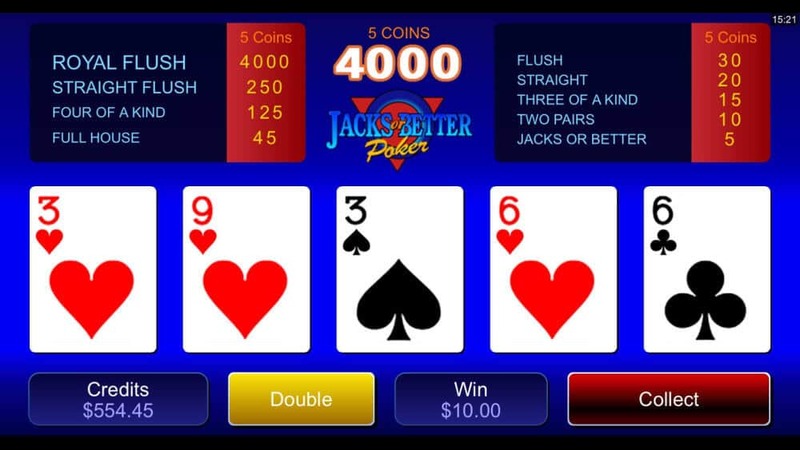 Download and run the online casino’s app just like you would anything else. 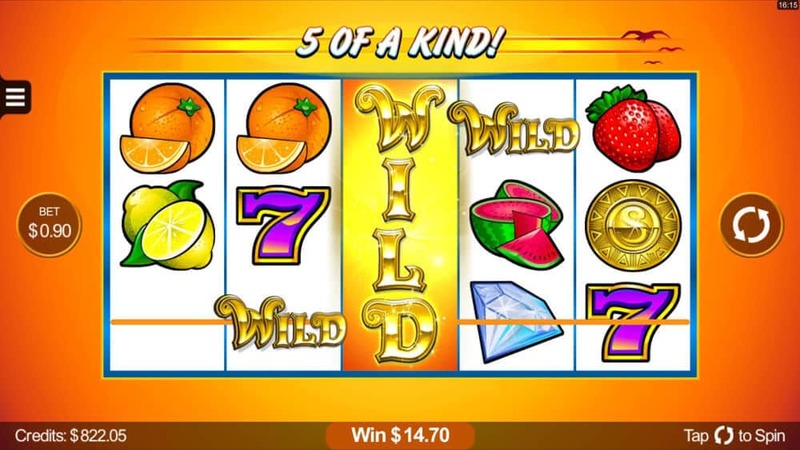 Within the app, follow the instructions to create an account, make a deposit, and begin exploring and playing on all of the games your new online casino offers, for real money! 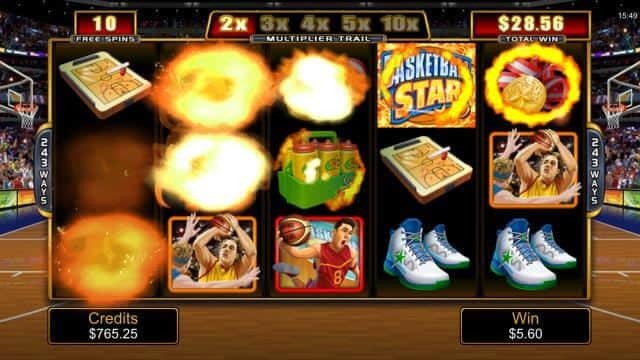 Note that many online casinos offer free play modes on their games so that you can figure out the rules and see how you like them before you start wagering any real money. When you play online casinos' Windows mobile roulette or blackjack games, you know you're in good hands. With millions of people worldwide using the Windows 8 system on their home PCs, it's the perfect operating system for day-to-day office use and home accounts. And with Windows' new range of smartphones, the transition to Windows phone casinos is seamless for Internet betting fans. 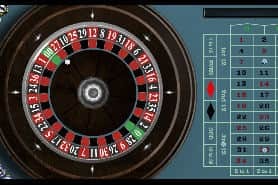 Enjoy playing online roulette or blackjack for real cash on the web? 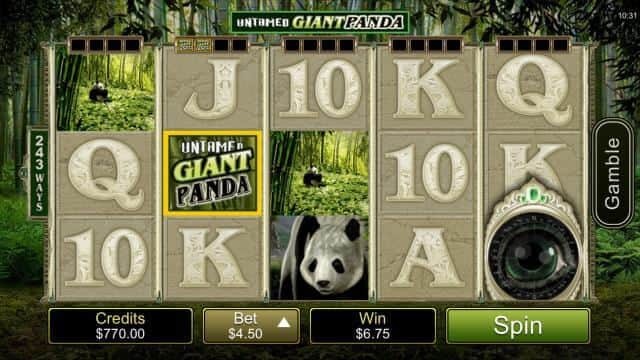 Chances are that you can enjoy the same great gambling games on your USA Windows casino phone too. Enjoy more games than ever on your Windows Phone, such as these favorites! Even if your favorite online casino Windows website doesn't offer a download version of their client or separate apps for smartphones and tablets, you should still enjoy a no download service and play roulette or slots games via your web browser for real money. Since the Windows phones and the Windows Surface tablet use Internet Explorer as their default browser, many sites that offer no download versions of their betting software can be played directly in the browser with no additional apps required: the graphics and gameplay may not be quite the same as a classic download version, but you still have the convenience factor. 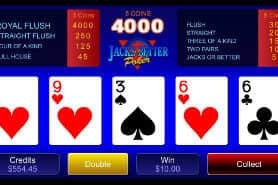 Plus, you can play safe in the knowledge that your online casino Windows phone supports Java, Flash or HTML5, which is how most mobile casinos operate. Whatever your cell or tablet, you want to enjoy gambling on the web via your phone in complete safety. That's why every casino games website we review, test and compare has been verified for security, safety and quality. 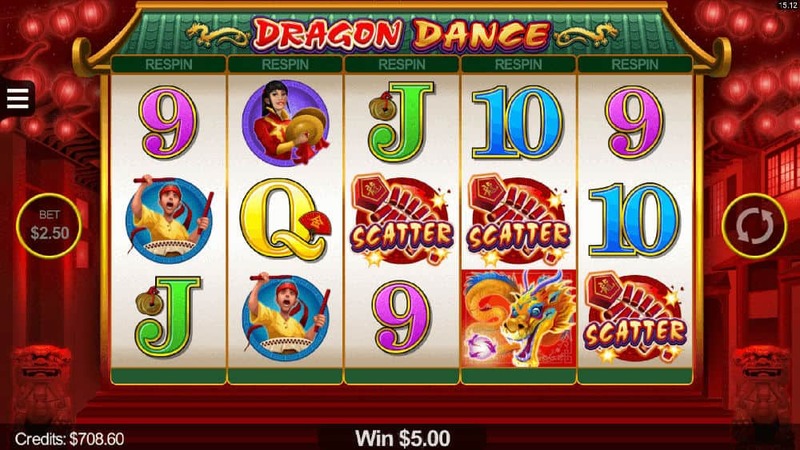 Whether you're playing blackjack, roulette, baccarat or slot machines for real money on dedicated apps or through the web, you want to be able to play these US online casino games directly on your Windows phone or tablet without worrying about being hacked or losing valuable funds. By following one of our trusted Windows online casino links you can be sure that the real money casino app is legit and reliable. It's one less thing to worry about when you're on the go and gambling for real funds. 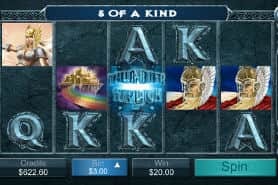 While Windows phone options are still relatively in short supply, it doesn't mean you can't get your hands on top mobile casino games and apps for your Windows phone. 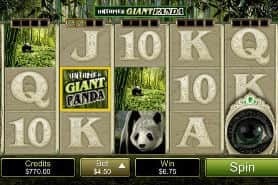 Follow one of our great links on these pages and start playing casinos' online Windows games on the net for real money. Our team of experts eats, sleeps and breathes Windows online casino action, and we test, compare and rank all the top Internet casino sites to make sure they're the right online casino for Windows users. You can even take advantage of a great currency deposit bonus once you sign up so you can win more cash as you play. 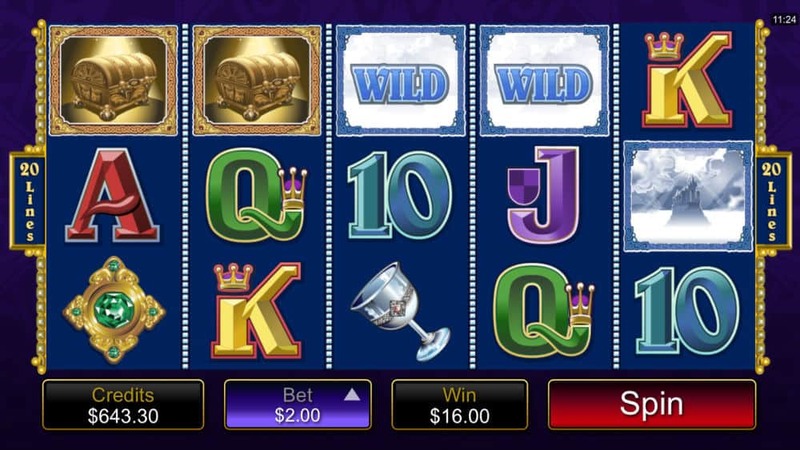 Can I play real money casino games using my Windows phone? Yes, that's one of the best features of playing for cash. Whether it's slots, roulette or blackjack, unleash the power of your Windows tablet or smartphone and unlock some top bonuses. Can I play all of a site's games on my Windows phone? 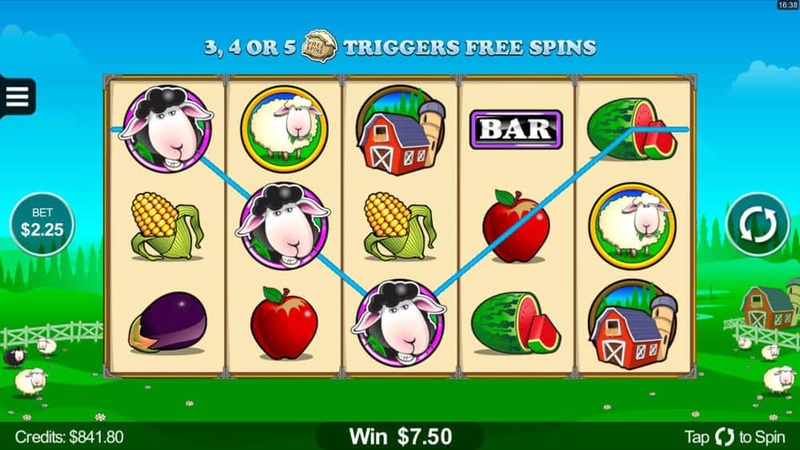 More USA casinos are bringing out apps to work on the Windows system, and more are coming all the time. 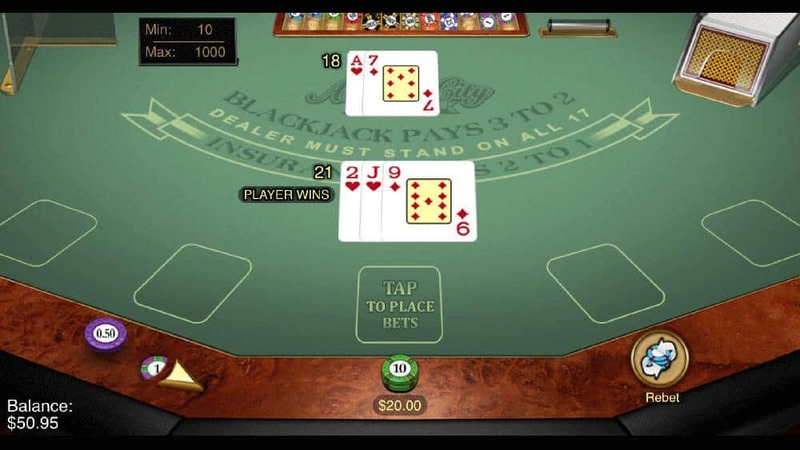 However, a wider range of betting games may be available via your favorite online casinos' Windows no download options. Can I make deposits on my Windows phone? Yes. Simply head to the Cashier tab at a mobile casino and enter your card details. A good casino should offer plenty of deposit options like debit cards, credit cards, and e-wallets. Is gaming on my Windows phone safe? Totally safe. Top US online casinos have super secure software that an Internet bank would be proud of. Just make sure you have personal security settings set up on your smartphone so no one can access your real money account. Locking your apps is also a good idea. Is gaming at US online casinos fair? Top online casinos ensure the gaming experience is as fair as possible. 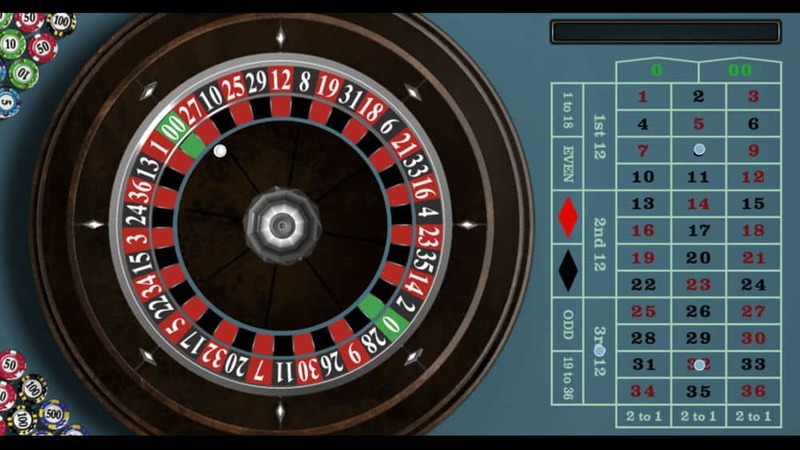 Audited Random Number Generators and regular checks make sure every spin of the roulette table is above-board. Are the sites you recommend regulated? Always check the homepage of your chosen web casino to see where the site is licensed and regulated. All our top recommended links are regulated by established gambling commissions around the world so you know you're in good hands when you play games for real money. Will I get a welcome bonus if I play on my Windows phone? For top USA casinos online, Windows users can enjoy welcome bonuses as good as their online cousins. Sign up for a real money account in your chosen currency and get a great bonus to play through straight away. We offer exclusive offers for our users so you can benefit from a top 100% bonus when you register and play real money casino games. 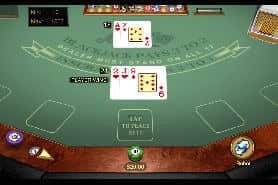 If you’re looking to play your favorite online casino while on the move, there are a wealth of great options for players using a Windows Phone – however, there are also one or two stinkers to avoid. Here at cardschat.com, we believe in warning our readers about the sites that consistently failed to meet our rigorous testing standards, and the three main offenders can be found below.